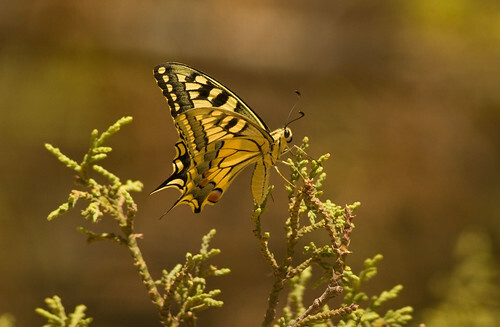 Common-Swallowtail-7432, originally uploaded by Paradise in Portugal. Sunrise-7312, originally uploaded by Paradise in Portugal. I just had to post this lovely shot I was lucky enough to get the other day. At this time of year one has to get up very early if one’s to see any birdlife at all, and this can sometimes be a tad trying – but it’s redeemed when one has the chance to see sights like this with people who like getting up that early too!